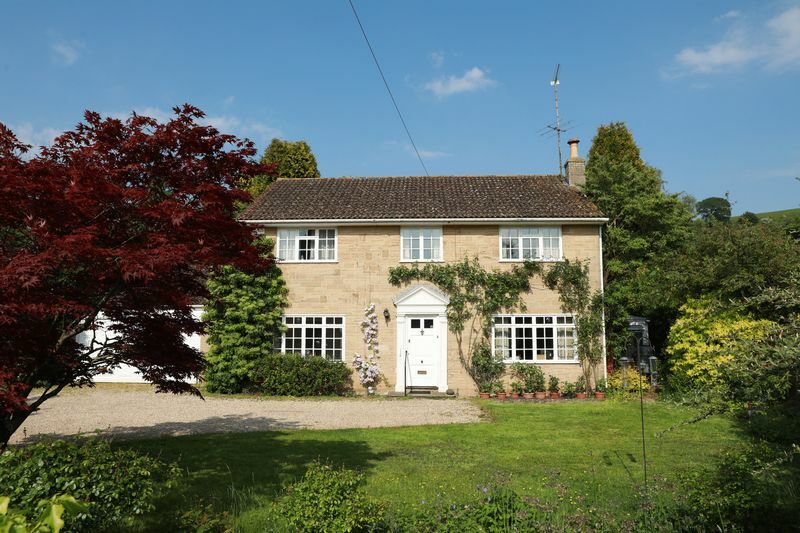 Set back from the quiet lane in the very desirable village of Corton Denham, this detached, five bedroom house is full of potential to be used in a variety of ways. 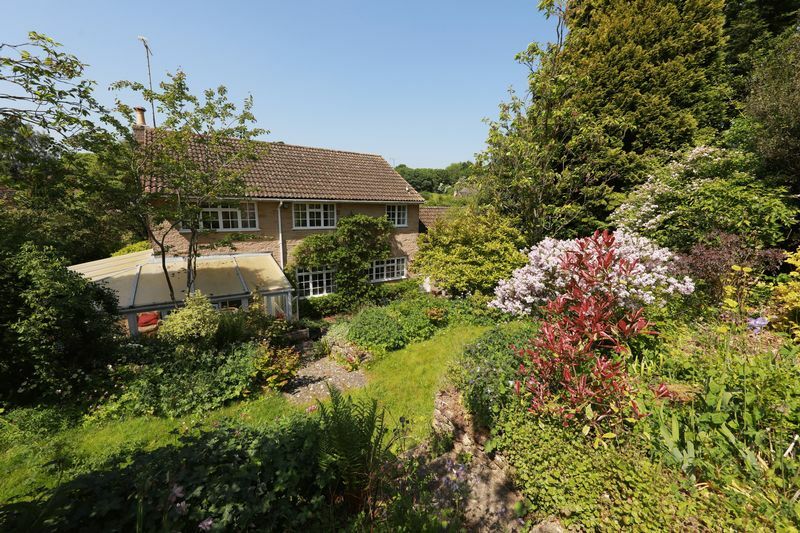 This is a much loved family home which has been in the same ownership for thirty years. 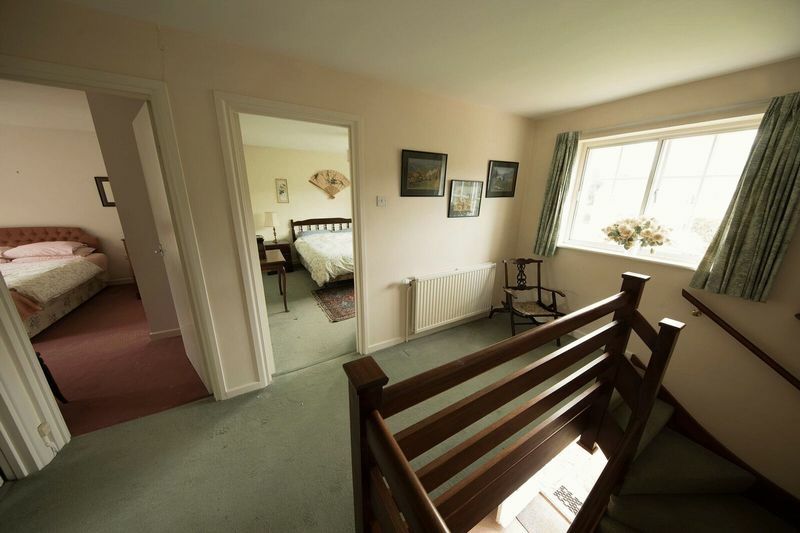 The accommodation is flexible with scope to vary the layout. 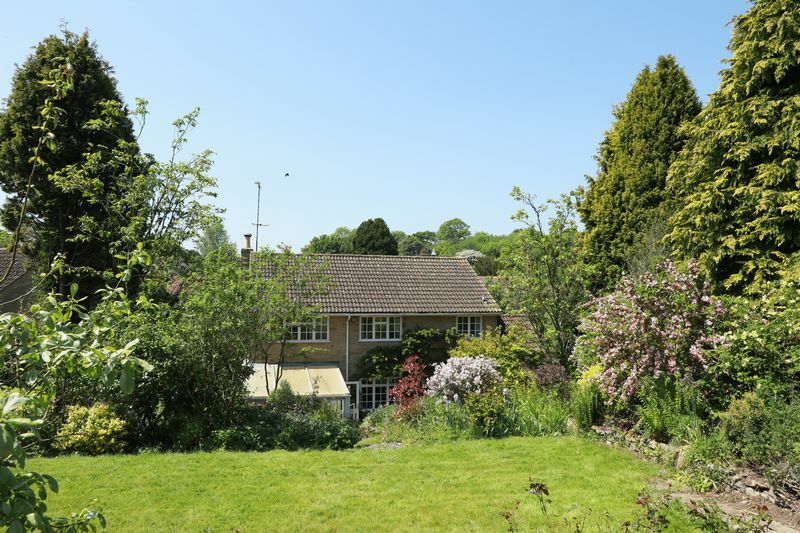 Set in an idyllic situation in the heart of a fantastic village community, The Ridings sits in a pretty plot behind a stone wall and five barred gate. 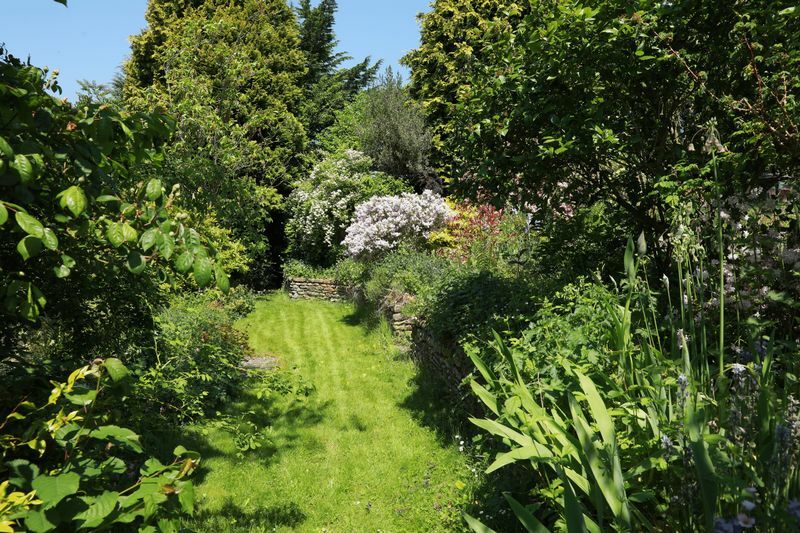 A level, gravel drive with plenty of parking leads up to the front wall passing the brook which runs through the front garden and the striking Maple tree. A spacious hallway leads to all the rooms on the ground floor, several of which are also interconnect with each other. 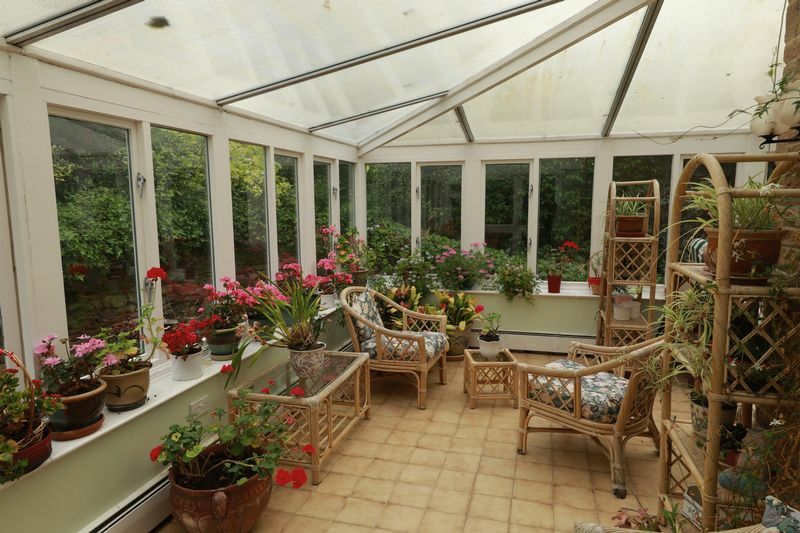 The sitting room runs the full length of the house, with a large window providing a great view to the front of the house, and patio doors leading to the very large conservatory at the rear. 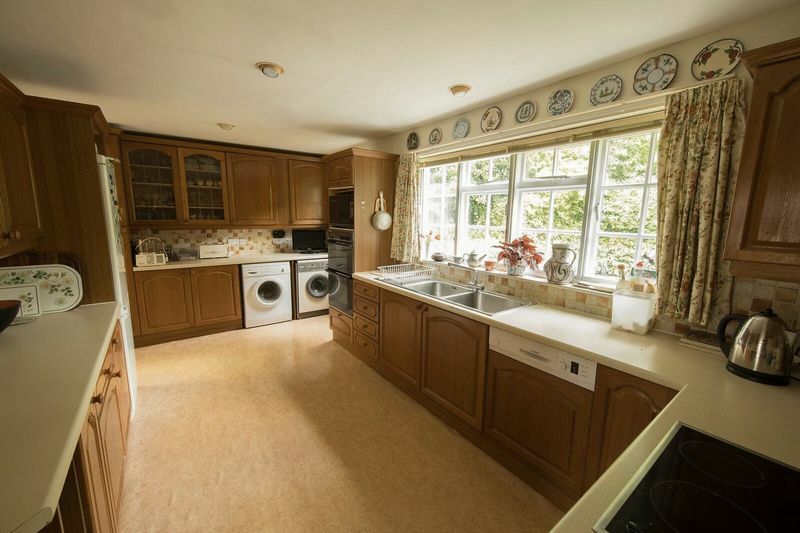 The accommodation has a particularly good flow with the sitting room also containing a dining area which in turn links to the kitchen. 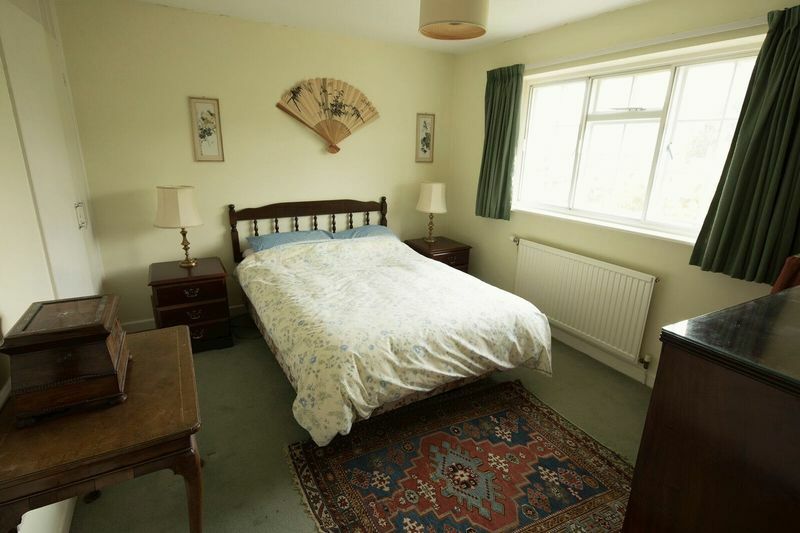 Another room overlooking the front of the house has been used recently as a downstairs accessible bedroom with an ensuite wet room, but could be reconfigured as a cloakroom and dining room or study, or could be opened up as an open plan kitchen/diner. 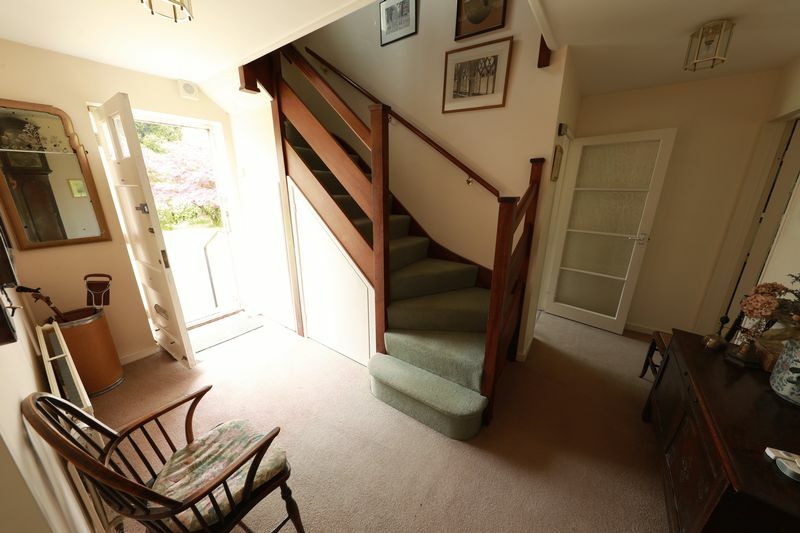 On the first floor a spacious, light landing leads to four further bedrooms and a family bathroom. 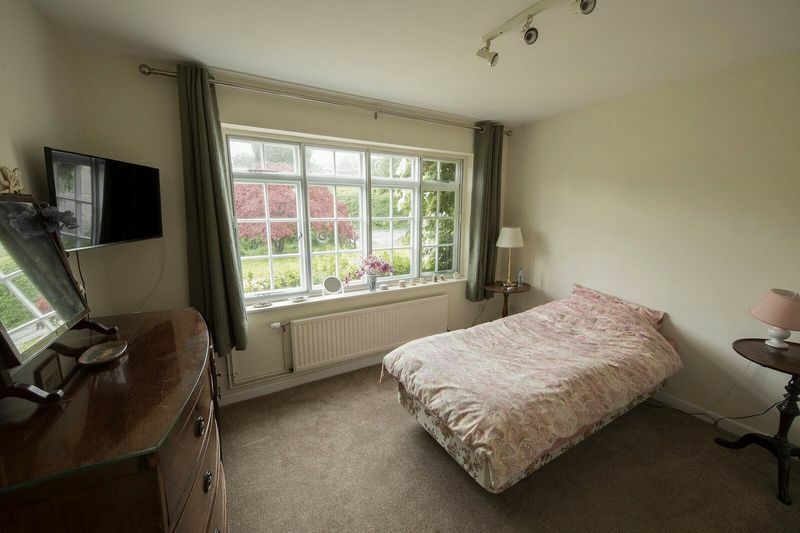 The master bedroom attracts the early morning sun and has fantastic views over the rear garden. 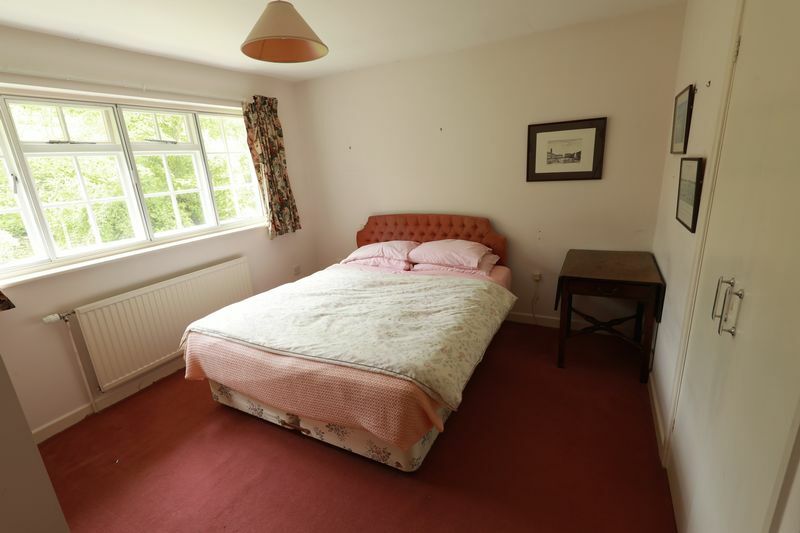 With an en suite bathroom and useful storage it is a really lovely room. 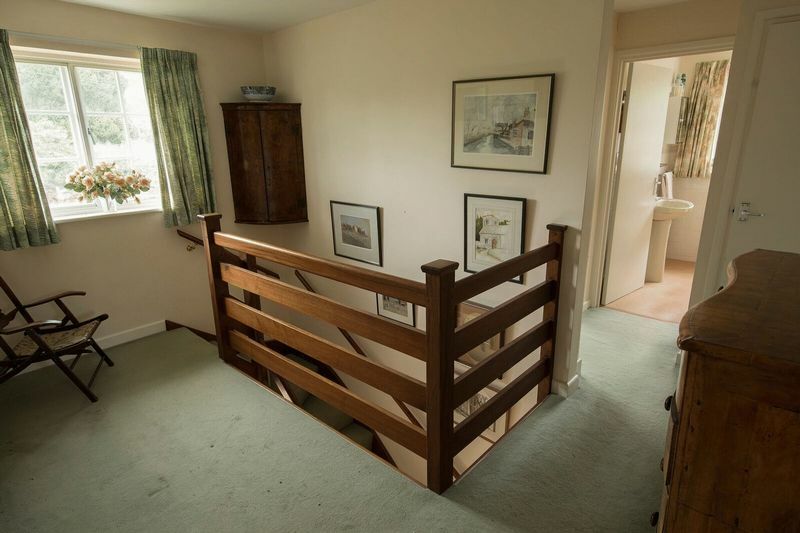 There are two further double bedrooms and a single bedroom, all with plenty of storage. 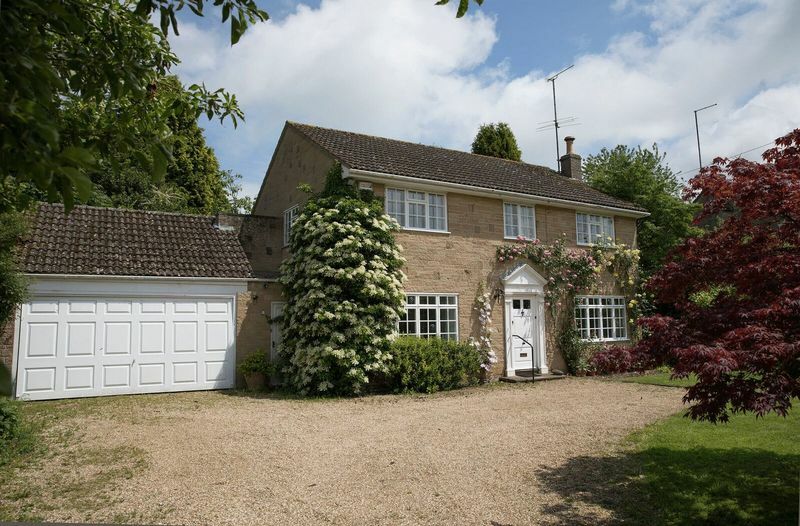 A double garage is connected to the house by a covered passageway which provides a great storage area, and a rear door to the garage provides access to the rear garden. 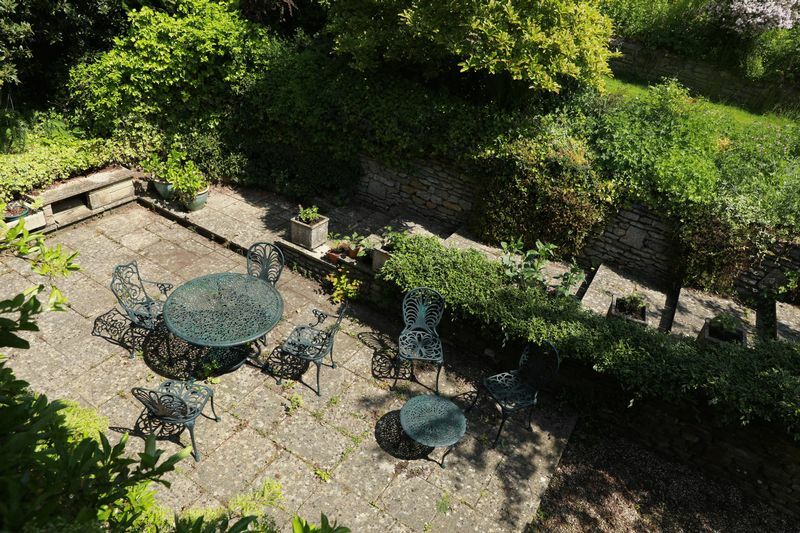 The Ridings sits in beautiful and well designed gardens. 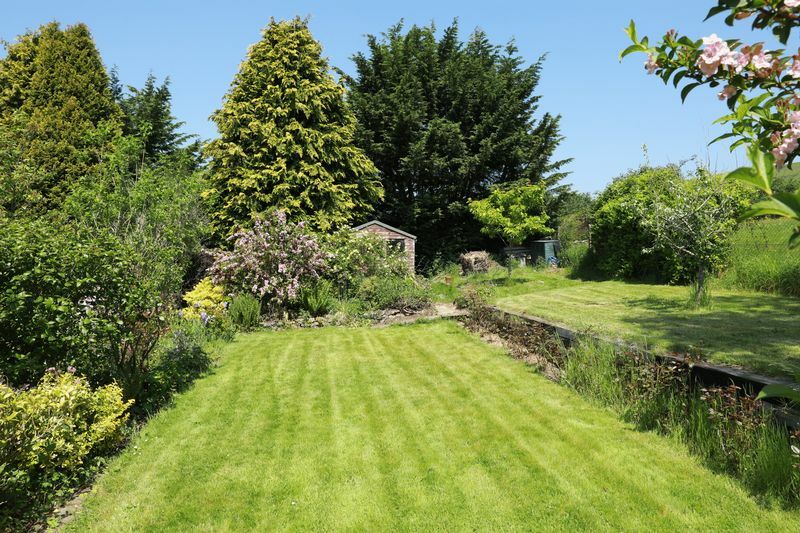 The front garden has a large gravel area for parking, a well maintained lawn, plenty of shrubs and attractive trees.The garden wraps around the house to one side and leads to a large patio accessible from the kitchen and conservatory. Steps lead up to a good sized rear garden, which is laid out in tiers. 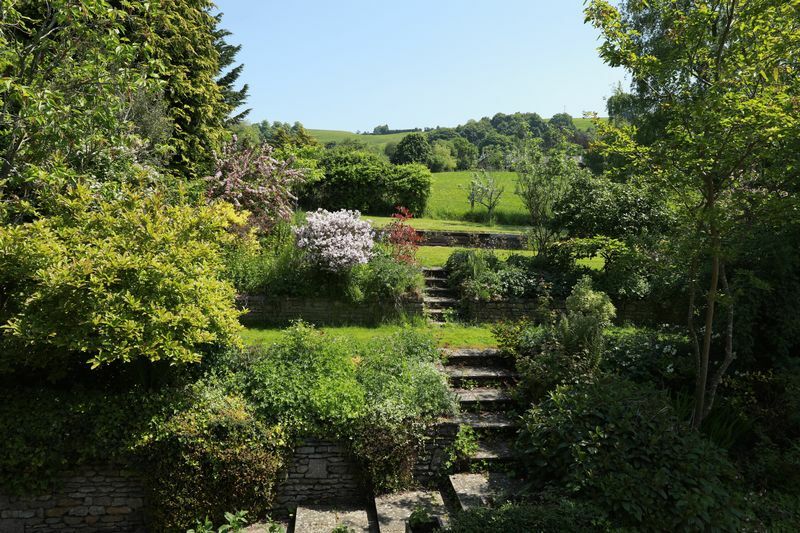 Behind the tiered garden is a field which is protected agricultural land which contributes to a feeling of seclusion and privacy. 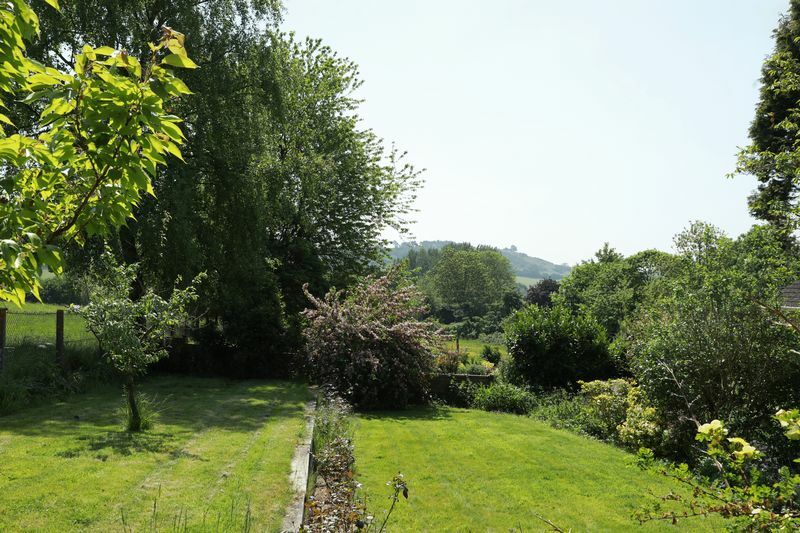 The views to the hills and through the village are particularly attractive. 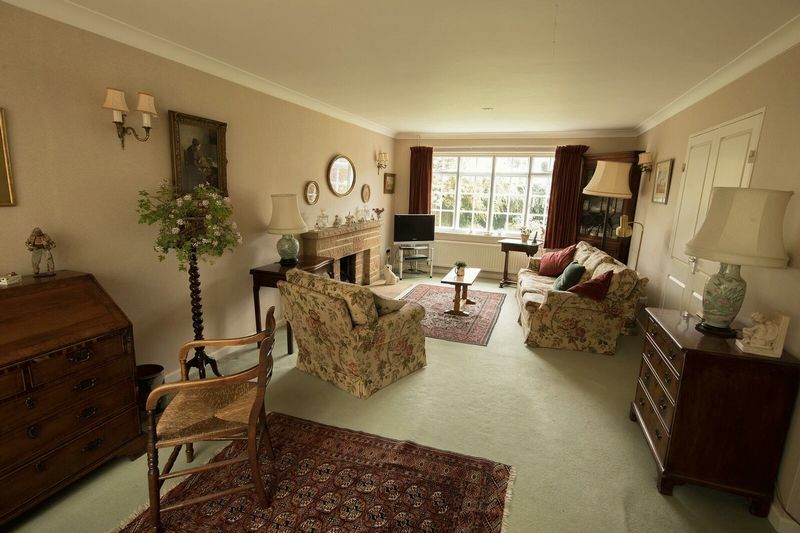 Corton Denham is a very desirable village which lies in the beautiful countryside which straddles the Somerset/ Dorset border. The village is very popular, partly due to the 5* award winning pub, the Queens Arms but also because of its active community which runs many social events clubs and support groups as evidenced by the village website www.cortondenham.org.uk. There is a village hall and Church, and a primary school in the neighbouring village Queen Camel. The village is set in beautiful countryside with lovely walks, with the Corton Ridge above the village and the towns of Yeovil, Sherborne and Wincanton are all within a few miles offering supermarkets, doctors, pharmacies, dentists and leisure centres such as Goldenstones in Yeovil, The Oxley in Sherborne and King Arthurs in Wincanton. There are primary schools the neighbouring villages Queen Camel and Trent, and secondary schools at Ansford, Castle Cary and The Gryphon in Sherborne. 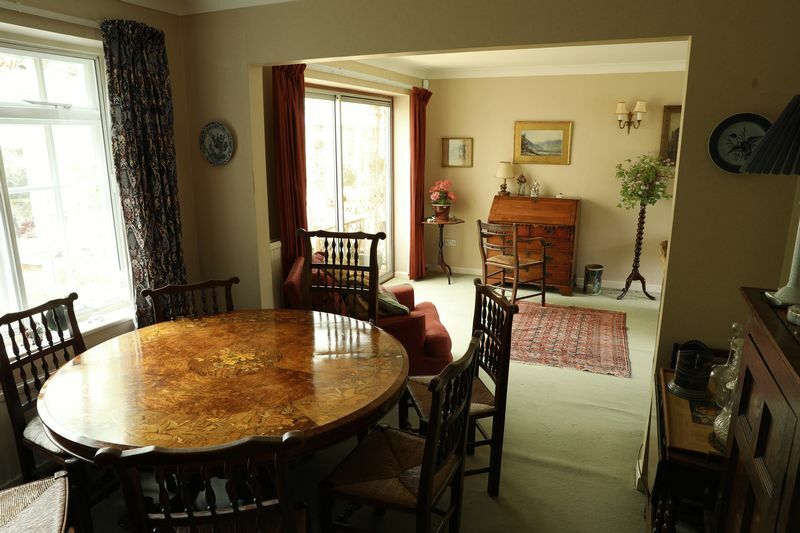 Independent schools in the area include Hazelgrove, the Park, Kings School. Bruton and Bruton School for Girls, and Sherborne School and Sherborne School for Girls in Sherborne.